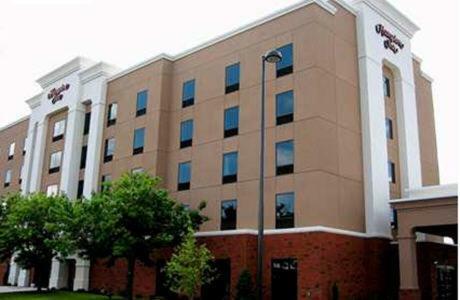 This North Carolina hotel is just a 10-minute drive from Pitt-Greenville Airport. 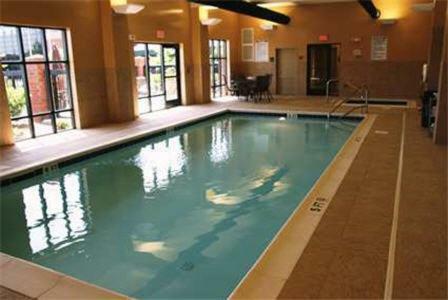 Hampton Inn Greenville features an indoor pool and comfortable guest rooms with a 32-inch flat-screen TV with HBO. 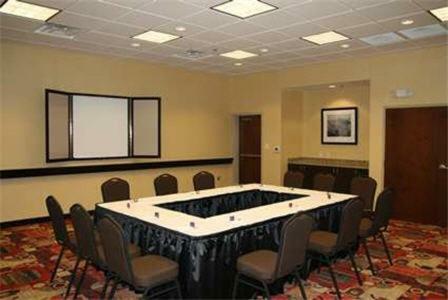 The contemporary rooms, decorated with mahogany furniture, provide free Wi-Fi, a work desk and seating area. 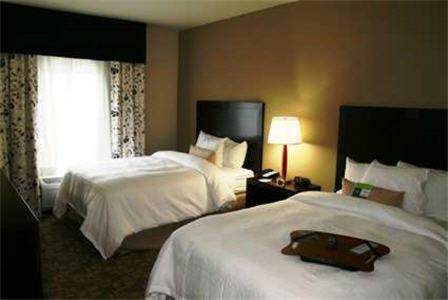 Each room also has a coffee maker and ironing facilities. 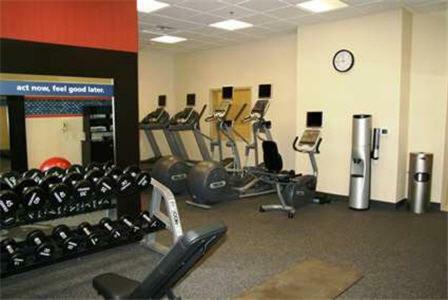 Guests can workout in the well-equipped gym or use the hotel’s business center, which offers copy and fax services. 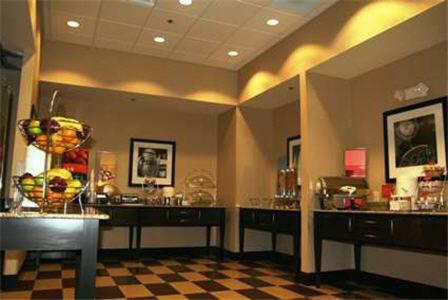 They can also enjoy a breakfast buffet that includes fresh fruit and cereal. 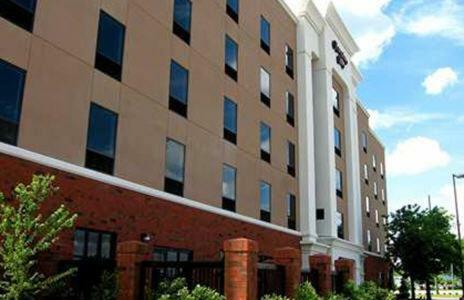 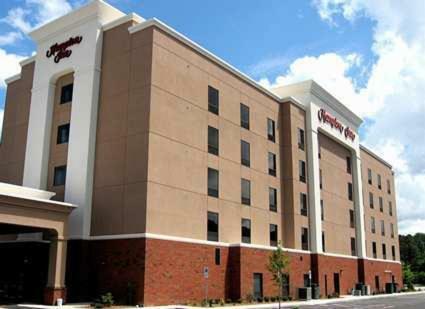 Greenville Hampton Inn is next to Greenville Convention Center and less than 1 mile from Greenville Golf & Country Club. 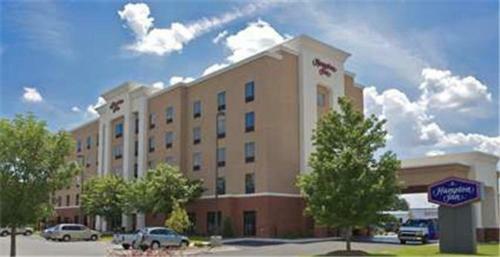 It is 3 miles from East Carolina University. 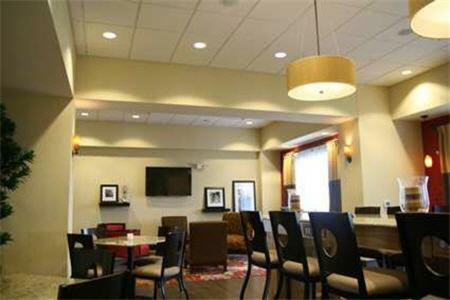 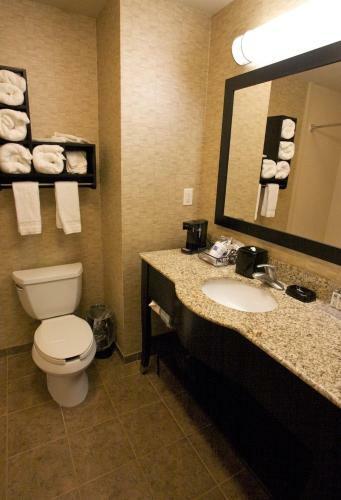 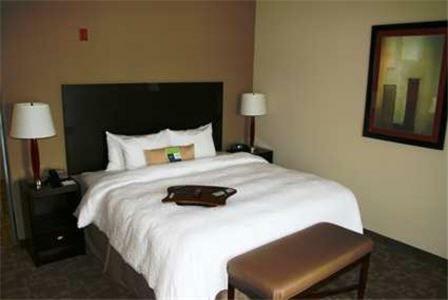 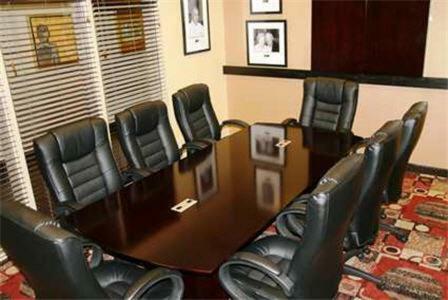 the hotel Hampton Inn Greenville so we can give you detailed rates for the rooms in the desired period.